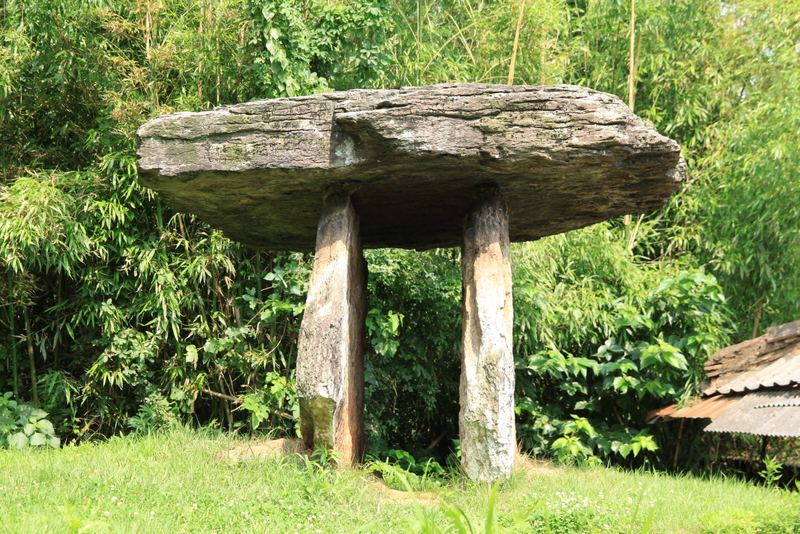 A dolmen refers to a certain kind of tomb in the Prehistoric Age. It is sometimes called “Goindol” in Korean. 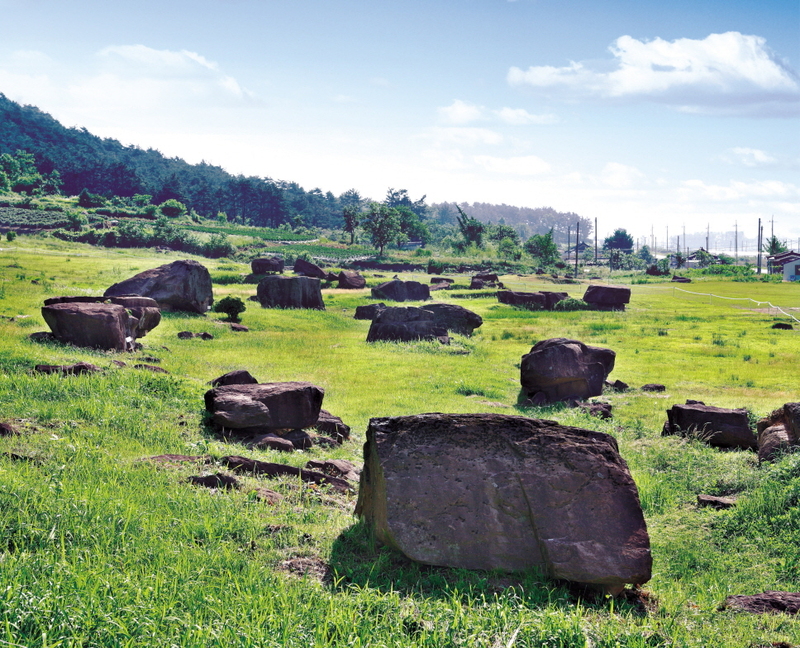 These dolmens stand on the hill within the radius of 1.8Km of Maesan Village, Jungnim-ri, Asan-myeon, Gochang-eup, Jeollabuk-do. To date, a total of 442 dolmens have been found. They were believed to be the tombs of family members of tribal chiefs who ruled this region from 400 BC to 500 BC or from the late Bronze Age to the early Iron Age. People during the Bronze Age were believed to have settled here, composing a tribal community, mainly because the low hills in this region were very suitable for farming. 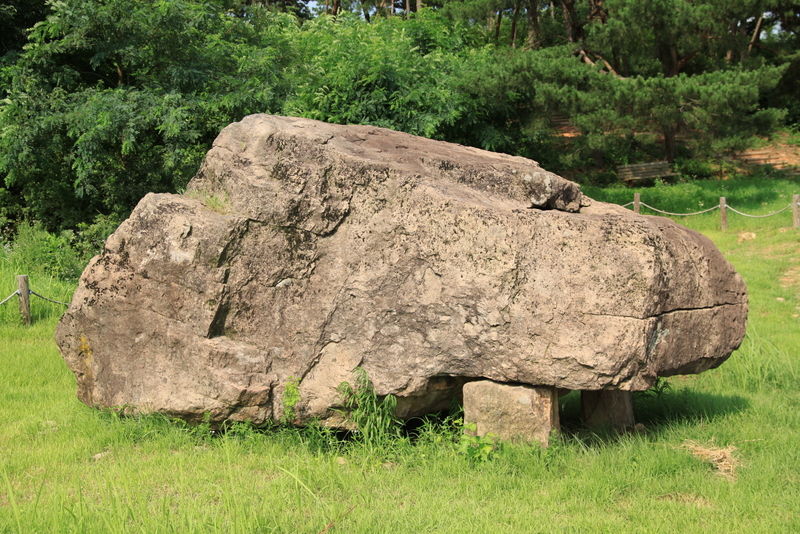 Nearly all types of prehistoric tombs native to Korea can be found here, including the checker board-shaped southern style, table-shaped northern style, and capstone-type dolmen consisting of only one large ceiling stone. 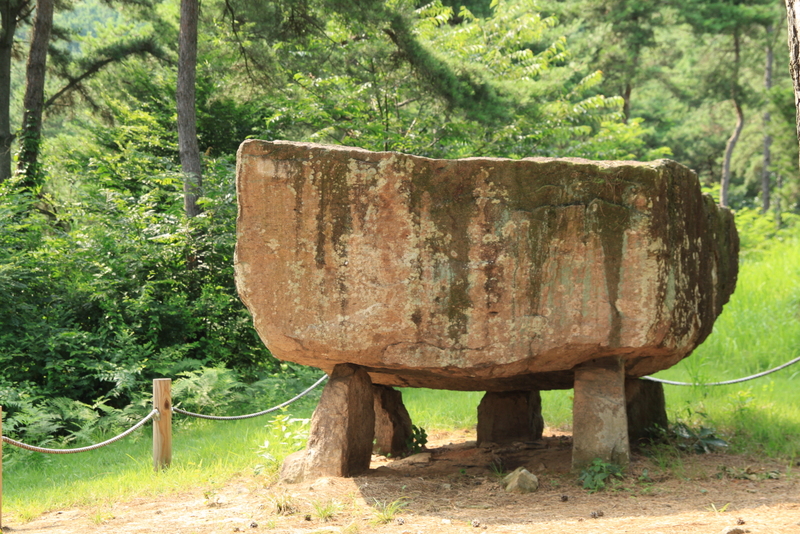 Therefore, this site is very important for research on the history of dolmens in the Korean Peninsula. 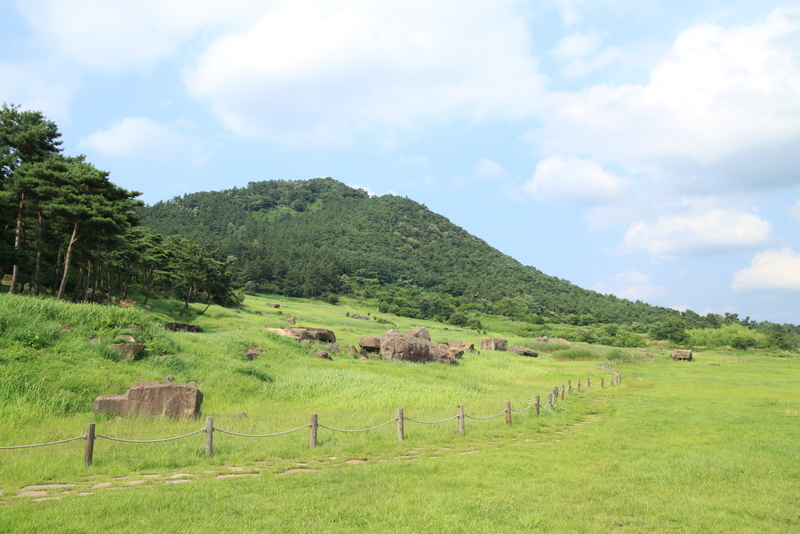 These remains are also regarded as a priceless source of data for research on Korean ancient history, with the fortress walls in the Baekje Dynasty, ancient tombs in the Baekje Dynasty, and ancient tombs in the Goryeo Dynasty in the same region. 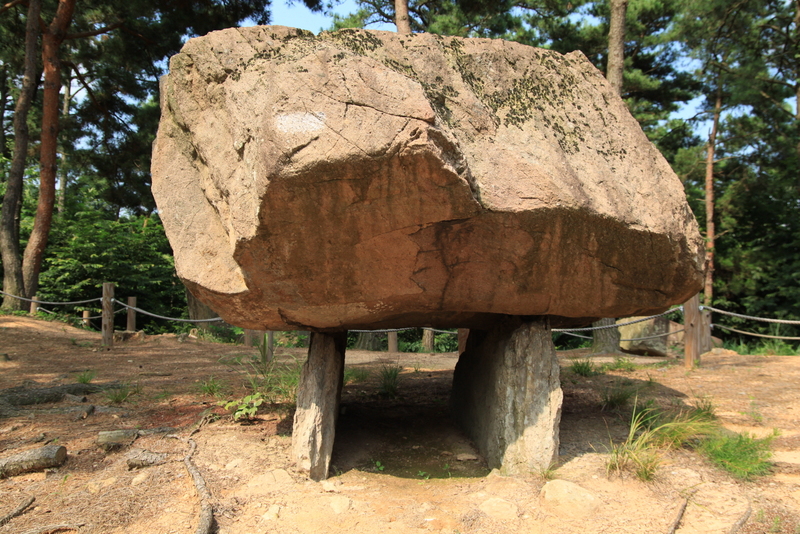 The northern-style dolmens around Sanggap-ri, Asan-myeon have particularly unique academic value as the southernmost remains of the northern-style dolmens.